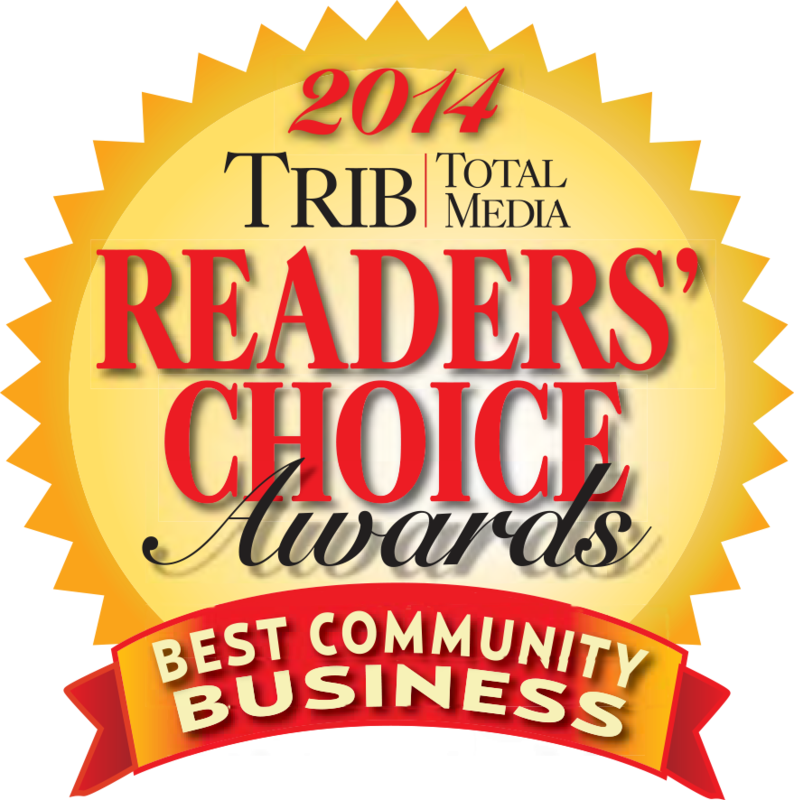 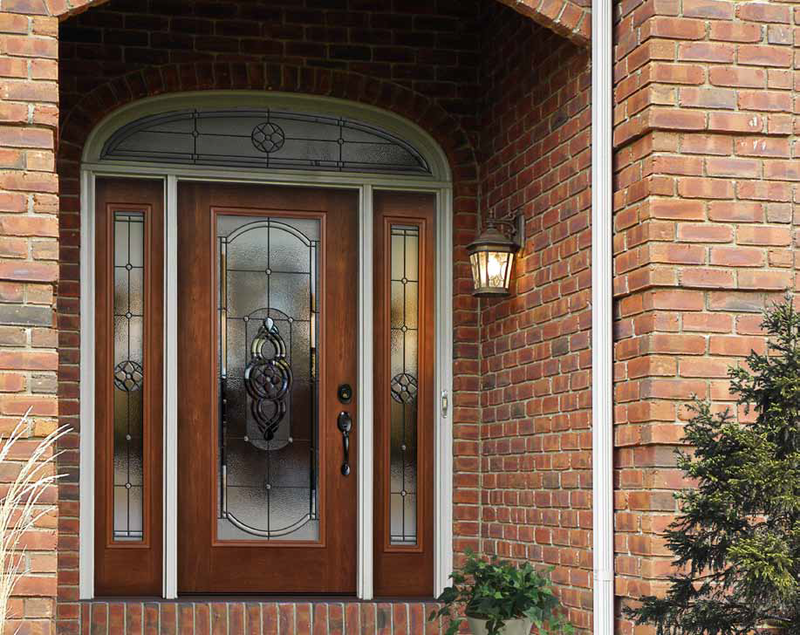 We feature top of the line Provia Premium doors and Therma Tru fiberglass doors for exceptional quality. 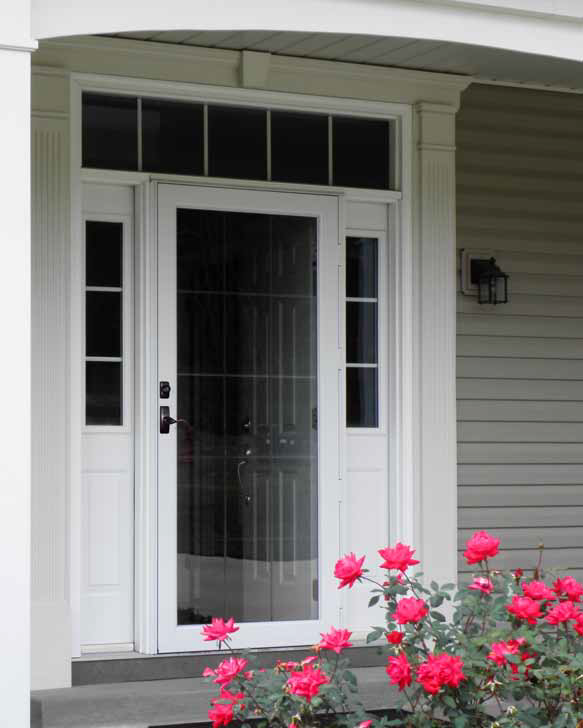 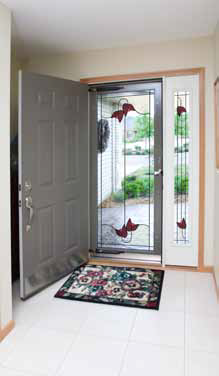 Each manufacturer has redefined the door industry with low-maintenance, high-quality exterior doors. 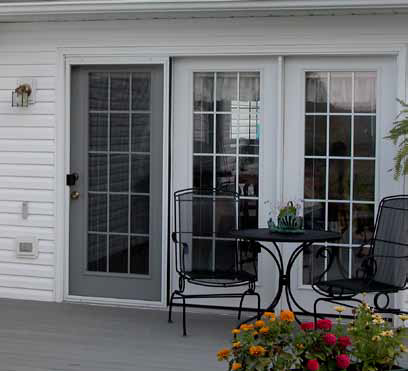 See the difference for yourself! 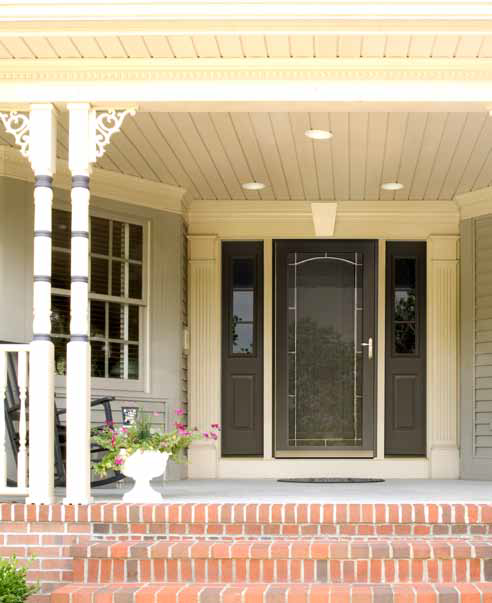 We also offer free consultations and provide on-site estimates. 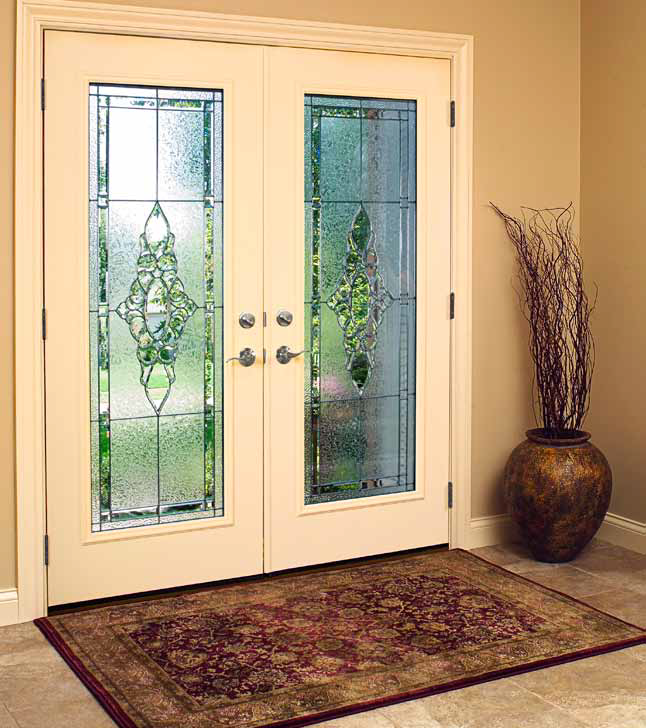 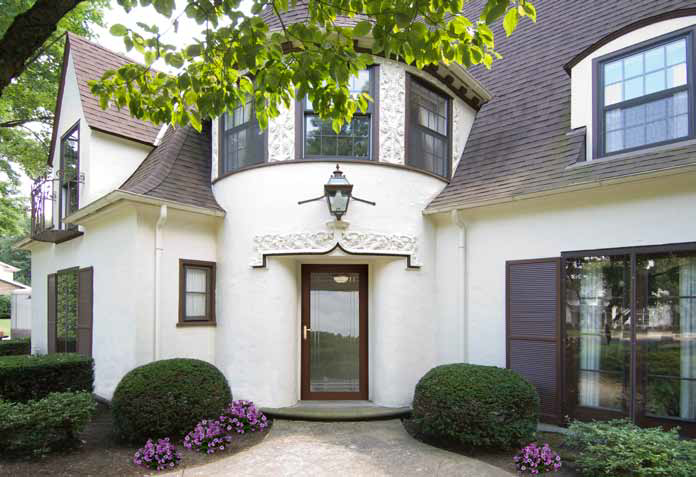 Fiberglass entry doors bring you unsurpassed beauty in Cherry, Mahogany, Oak and Fir wood-grained finishes. 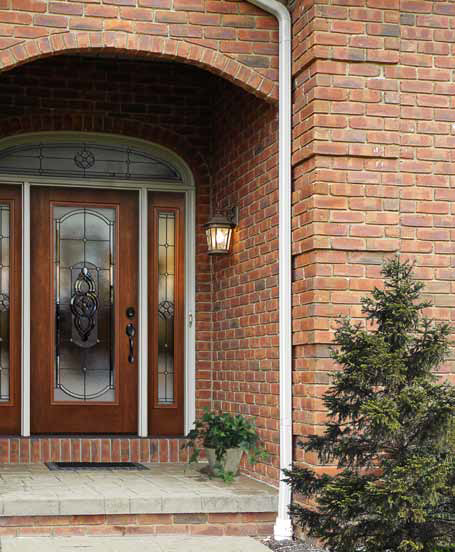 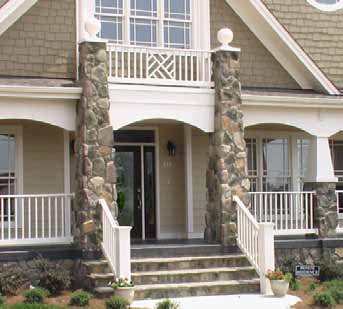 Structurally, the construction of these doors are far superior to traditional fiberglass doors and come with an industry-best-10-year finish warranty. 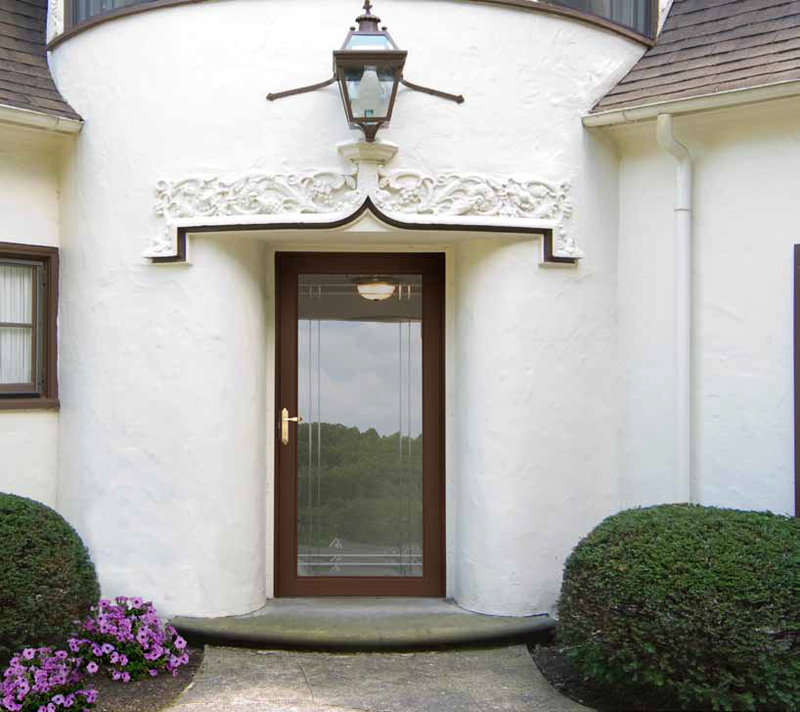 We also offer entry doors in painted steel. 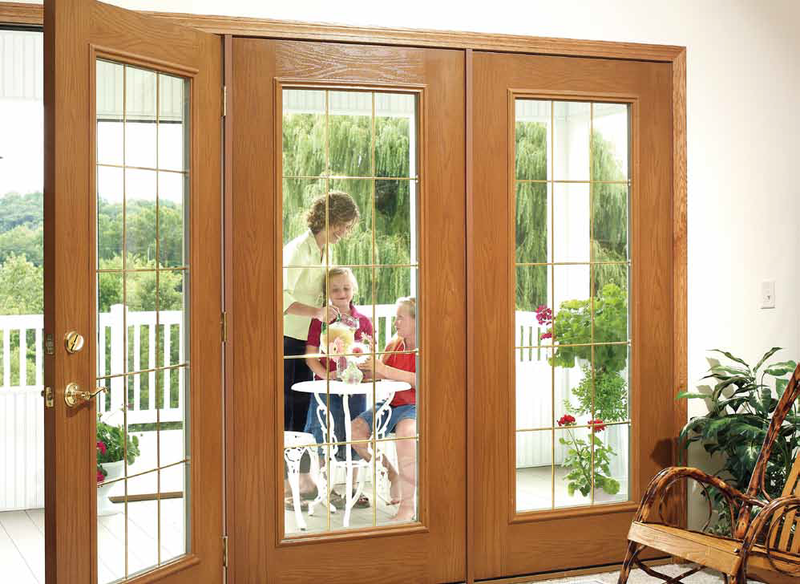 Vinyl and wood sliding patio doors are tested against the most stringent industry standards for air and water infiltrattion, wind-load resistance, ease of operation, forced entry and much more. 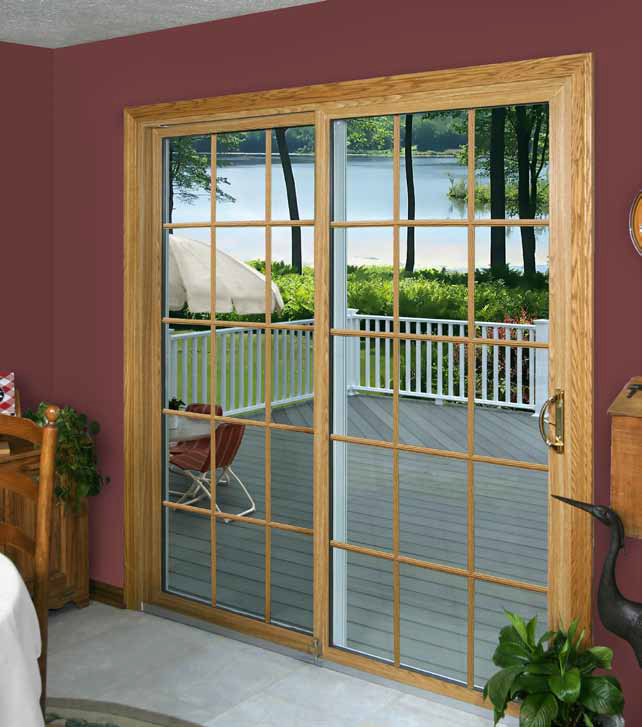 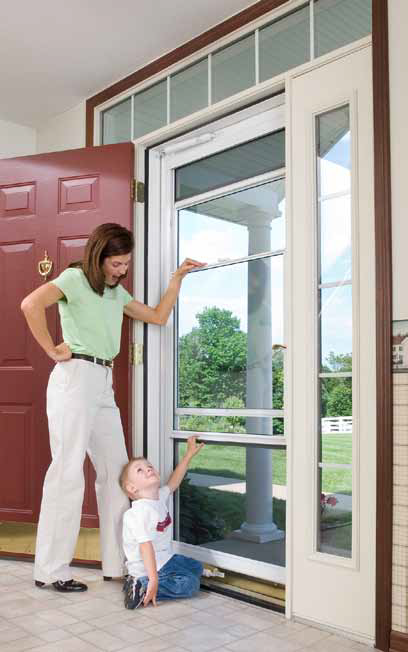 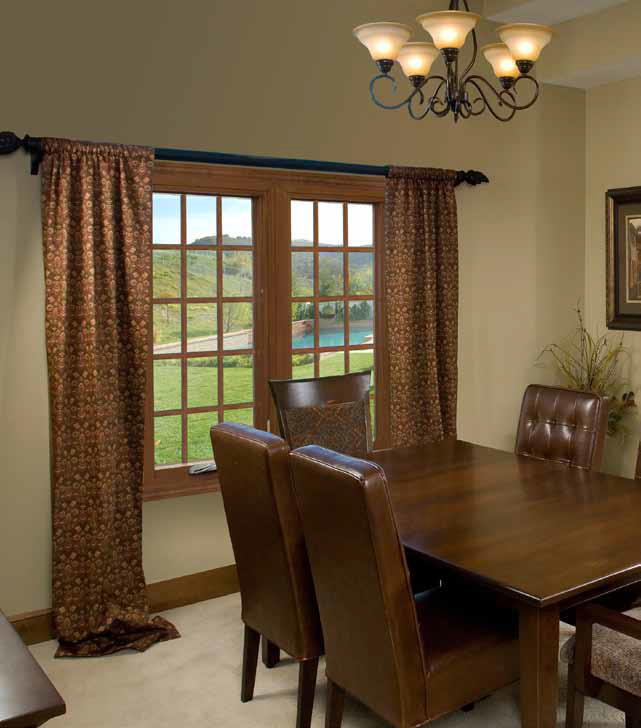 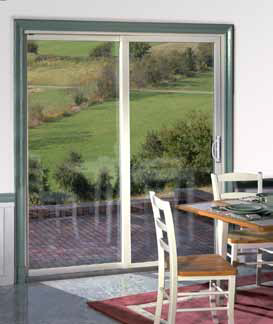 Swining patio door systems are available in 2 or 2-lite units.